How to Evade the SEO Shortcut Penalties? 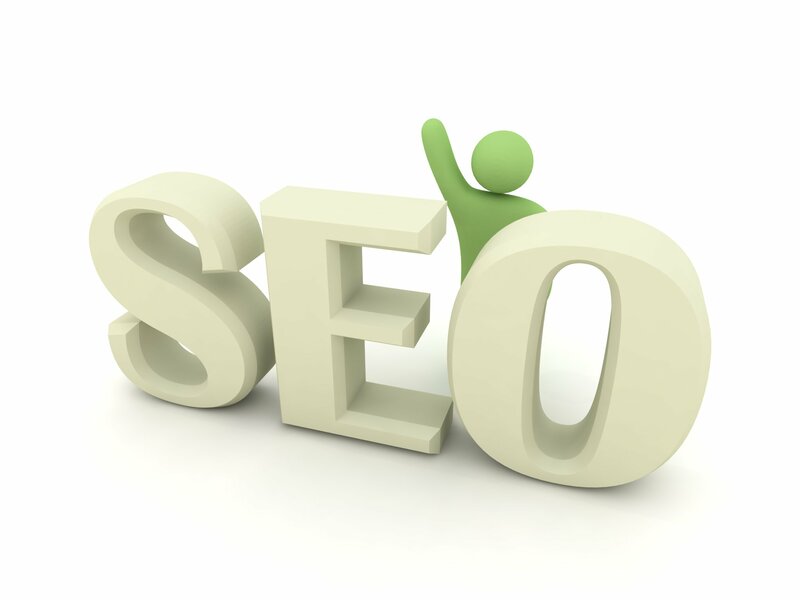 SEO helps you get recognition from all quarters for your business. It boosts your marketing strategies and gets you more clients and consequently sets the sales register ringing. The only drawback of this process is it is slow and takes a while to yield results and this is what tempts the impatient ones to take the short cut route and apply devious methods to get through the search engine ranking and eventually they end up being penalized heavily by Google. How can you avoid being axed by Google? The one most important virtue that you need to inculcate is patience. Do not expect overnight results from SEO; it is a slow and long process. So be patient and wait for results to show up the natural way instead of trying to manipulate them. Build up natural links: Links are most essential for SEO. Each link connecting to your site is like a vote of trust for your website and shows the search engines the relevance for the searched keywords associated with it. The more the links; the higher the ranking for the website. But getting links from good ranking sites is not an easy task and this makes websites take the easy way by buying the links. Google has strict norms and it clearly states that only natural and relevant links are permissible; the links should be from sites that are in some way relevant to yours and not otherwise. So you need to work at getting such good quality links and your patience will surely pay up in the future. Avoid malpractices: Just steer clear of any company that promises to instantly make your website rank on top of the search engines. There is no way that any firm can guarantee you that; so if they are promising that then they are sure to resort to blackhat techniques. They may indulge in link farming or keyword stuffing. End result would be your site being penalized and they have nothing to lose. So avoid such firms like plague. Excellent Content: Keyword manipulation days are over; actually speaking, it never existed. SEO was always about providing excellent content; it was only misinterpreted as keyword stuffing. The only purpose of your web content should be to provide relevant information to your readers so that they are convinced about your business and are prompted to buy your product or service. If it is nonsensical text that they encounter, then they will just move on to another site that provides them simple and precise information that they are looking for. Keep the website active: Static sites do not evoke the kind of response that active websites do. Constantly keep updating your site with information and content that will keep the readers coming back for more. Keep reworking on the marketing strategies and check what works best for your site. Conclusion: Never take the easy route as it may backfire and lead to heavy penalties being levied on your website. Even if slow, take the ethical route as it is sure to yield positive results in the long run.